"Mary sees beauty as the reflection of the overall health and well being of the individual. She is unique in her field as she uses a holistic approach to nurture both the inner and outer beauty of her clients." Mary Thé is a most unusual expert in the beauty world. Her passion in life is to inspire, inform, and to help people achieve their true potential for inner and outer beauty. Mary is totally dedicated to her mission—achieving Beauty with Integrity™, using beauty as a bridge to health and spirituality, to focus her clients' attention on their overall health and well-being while paying attention to what they need to do to maintain their beauty. Her personal beauty and elegance are eloquent testimony to the value of her philosophy, as well as to her remarkable skills and experience. Mary's effervescent, compelling personality and ability to communicate with a light, humorous touch, are key ingredients to her success. demanding clientele at her skin care center located on historic South Park in San Francisco. The true foundation of her reputation, beyond her knowledge and skills, is her compassionate and caring attitude toward her clients. She has been a pioneer in introducing cutting-edge treatments and products for beauty and anti-aging in America. conferences in Europe and Asia on Aesthetics and beauty products. Reflecting her commitment to provide the best possible care for the total well-being of her clients, she also attends conferences on issues such as hormonal imbalance and nutrition. Indonesia, raised in Germany and Holland, she began her aesthetic training in Amsterdam in 1971. Esthétiques et de Cosmetologie) diploma, internationally recognized as the highest professional degree in aesthetics. Ever since then, she has dedicated herself to continuing her education so that she will gain more useful and practical wisdom to share with her clients. Mary's work has been nationally published in prominent magazines including Town and Country, Elle, Harper's Bazaar, Allure, and Get Up & Go! A featured contributor to the Chinese version of Cosmopolitan, Mary also writes a monthly health-and-beauty Q&A column for XUAN SE, a Chinese magazine targeted at "20-somethings." The first Japanese-style fashion, beauty and lifestyle magazine in China, XUAN SE was launched by HFM—the world's largest consumer magazine publisher (ELLE, Marie Claire, and Woman's Day, among others). 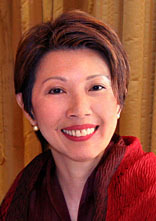 Since 2003, Mary has been a regular columnist for BeijingTalk and ShahghaiTalk. 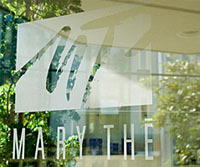 The local print media has featured Mary during the last decade in publications including San Francisco Magazine, as well as The San Francisco Examiner and Chronicle. On television, CBS affiliates KPIX Channel 5 in San Francisco and KOVR Channel 13 in Sacramento, along with NBC affiliate KNBC Channel 11 in San Jose, have broadcast segments on breakthroughs in the beauty field with Mary as the noted expert. Brownstein, M.S., N.D. and Donna Shoemaker, C.N. and appeared on national television as a guest of Phil Donahue. Our objective is to build and maintain the closest, most positive, long-term client relationships possible, by providing the best quality of skin care service, by anticipating clients' individual needs, fulfilling those needs to the best of our ability, and exceeding clients' expectations. 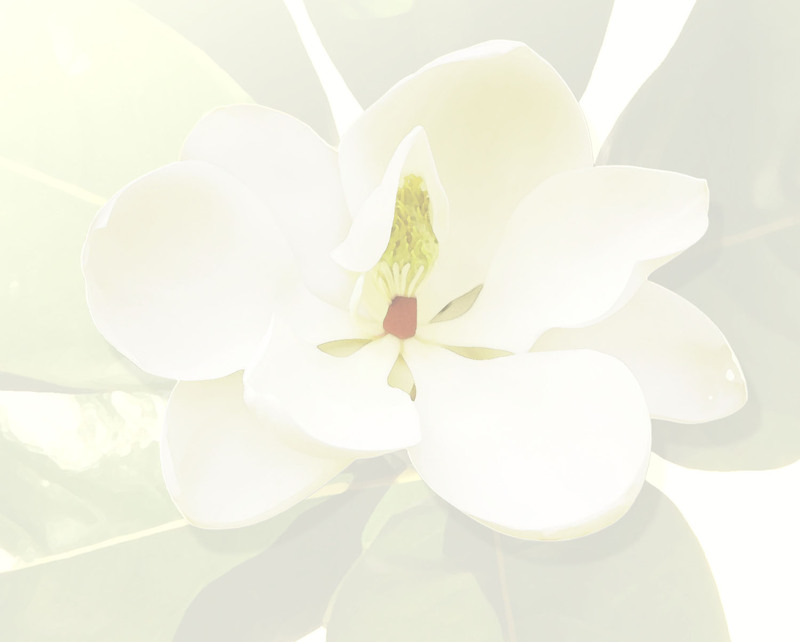 We inspire clients to take charge of their lives, by communicating in a clear, simple way what clients need to know to maintain their beauty and health. This empowerment focuses on achieving positive results through practical wisdom, including guidance for lifestyle changes. For ourselves and for our clients, we are dedicated to continuous learning and research into the most safe and effective products and treatments, as well as "best practices" among health care practitioners and other experts.